Your new favorite poolside beverage! 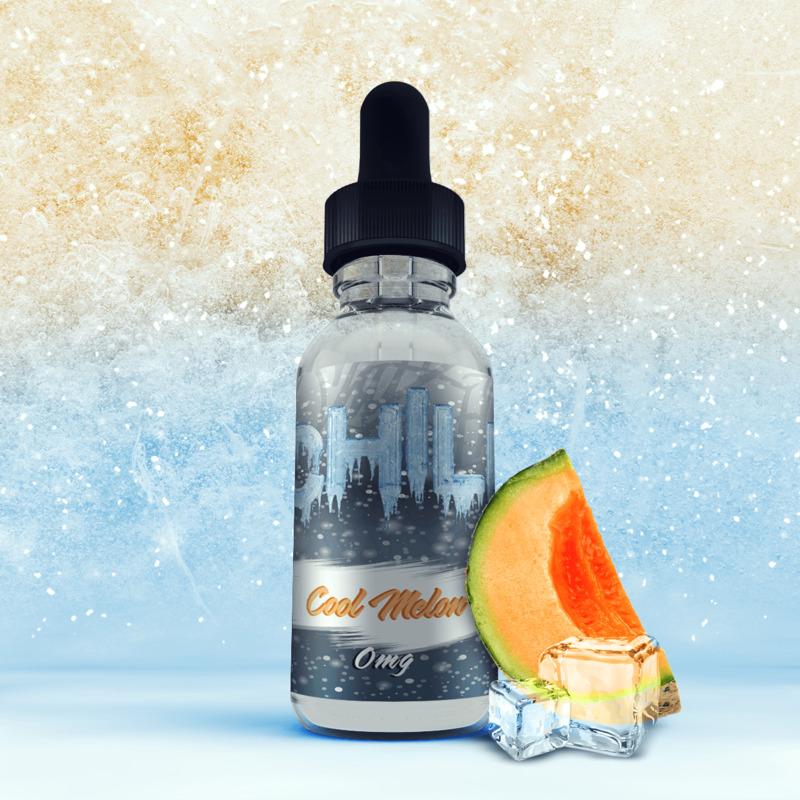 Tart limeade infused with sweet honeydew, succulent peaches and cold ice create this irresistibly fruity flavor. Relax and chill with this unique twist on a classic summer beverage. Chill Cool Lime e-juice is a refreshing blend of hand squeezed limeade mixed with sweet sugar and poured over a tall glass of ice. Spike those flavors with a hint of koolada for a cooling throat kick and there you have it! Refresh your mouth with a delicious mix of juicy watermelon, crisp apple and tart limeade. Top it off with ice crystals to create a mouth-watering, fruity cool sensation. There’s a reason why everyone loves Chill Cool Mango. It’s because it takes mango to a whole new level! Inhale the fruity exotic flavor of frozen mangoes with a hint of guava and splash of honeydew. Exhale icy cold koolada for a refreshing menthol mouth-feel.